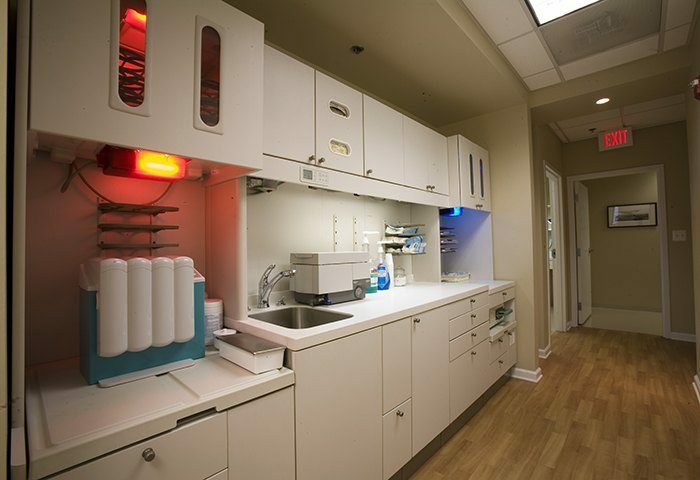 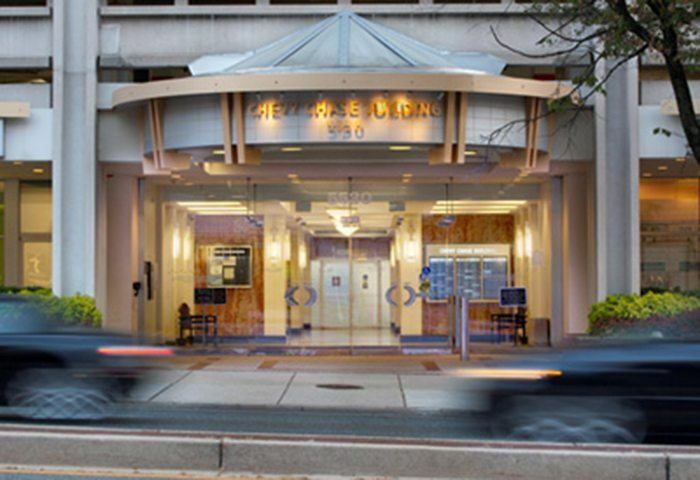 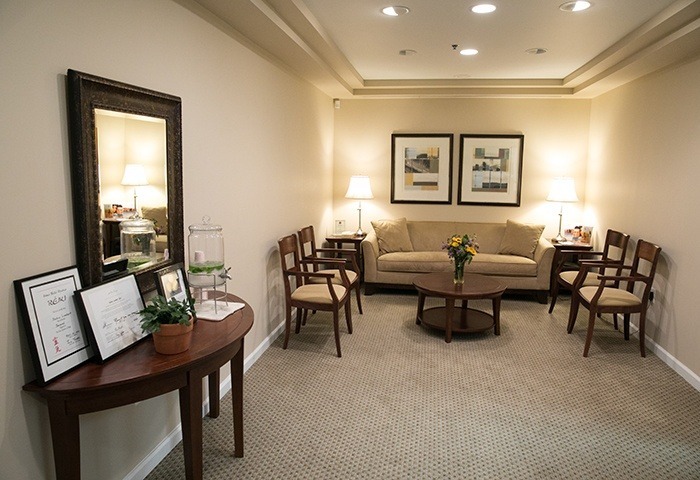 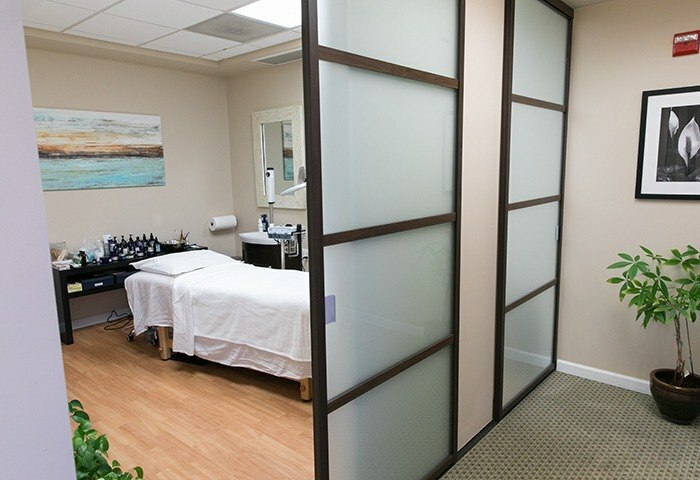 We hope that from your very first visit, you consider our Chevy Chase, MD practice a cozy and clean home away from home. 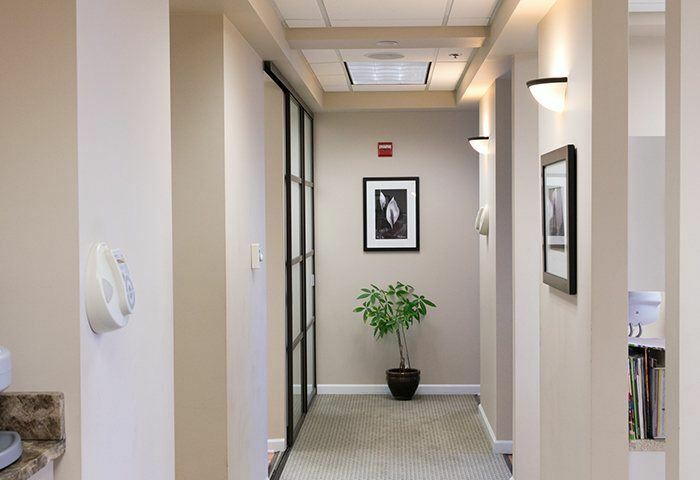 If you’d like to take a closer look, feel free to peruse our online office tour; you can also contact us today and schedule an in-person tour! 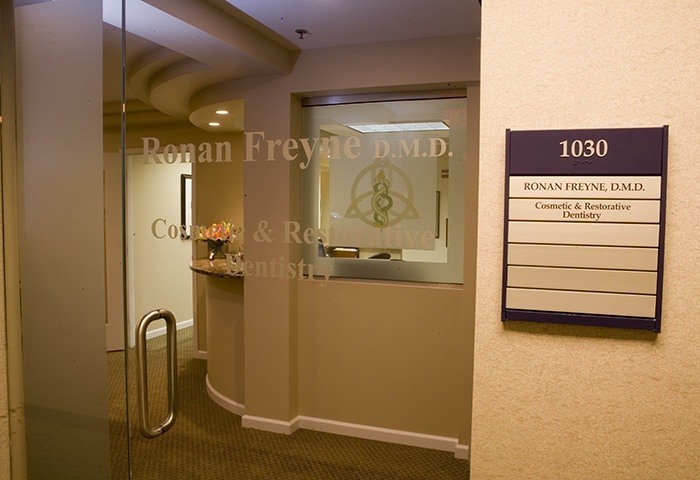 Our friendly team members love showing new patients around the office, explaining all of our available amenities, and introducing them to Dr. Freyne and the rest of the staff.